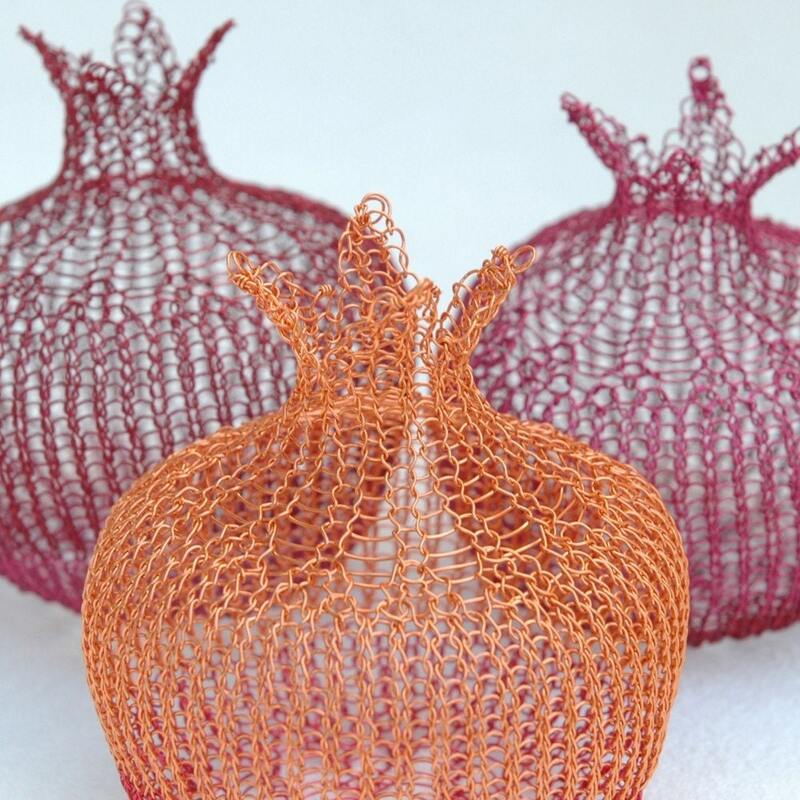 Red-headed vixen Yael Falk of YooLa knits intricate and original jewelry and home decor items with a crochet needle using a secret method. Well, maybe not so secret since you can buy instructions for how to follow her methods directly from her shop on Etsy. I think i was born with passion in my fingers, i'm never satisfied and always curious to learn a new craft. That's an impossible question for me to answer, i love so many things. But maybe if i think about it a bit more - i n v e n t , find an original way of looking at things, solving a new design, that sort of thing. Visit Yael at baribua.com/wp/yoola or at Etsy where she will be offering buy 2 get the third free (of equal or lower value) through Valentine’s Day! You can also see more of Yael's work on Flickr.